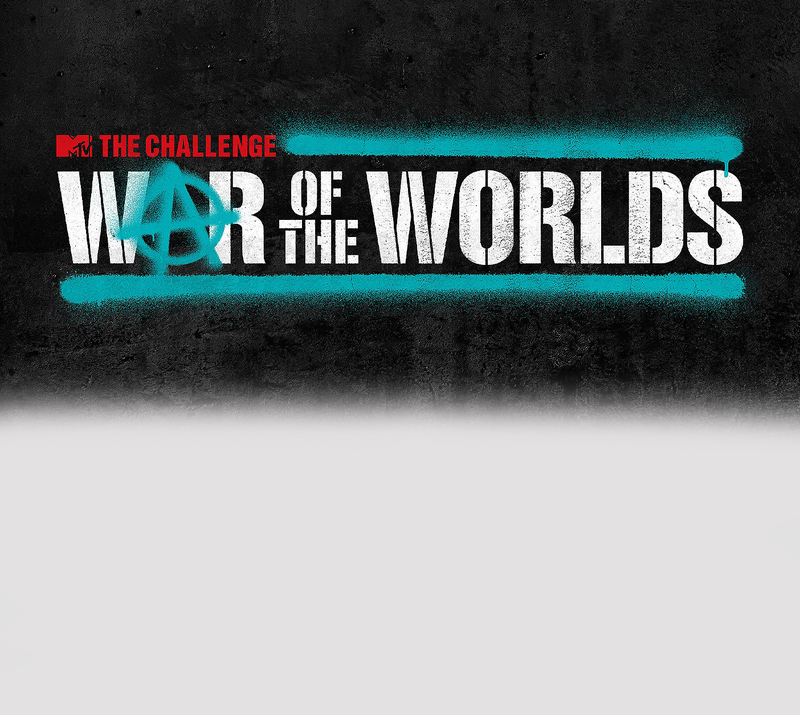 The Challenge is back and this time, it’s War of the Worlds and YOU are invited to be there LIVE! Grizzled Veterans and untested Rookies are pairing up and facing off for a one million dollar prize. It’s all fun and games but all hookups and backstabbing will push everyone to their limits. There’s no telling who might end up on the killing floor this season. Who has what it takes to best the rest and return home a champion? 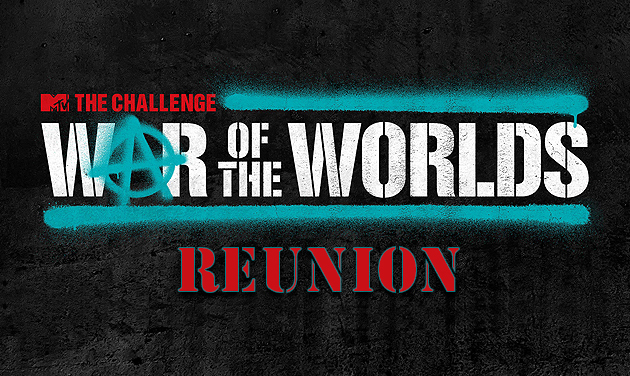 MTV is excited to bring you, the fans even closer to the action with The Challenge: War of the Worlds Reunion. With the cast reuniting for the first time since filming, audience members and online superfans will have the opportunity to ask their favorite competitors all the behind the scenes questions they need answered. Who hooked up when the cameras stopped rolling? Who’s still feuding after the competition ended?